Dubai: Aldar Properties is in the “final stages” of creating a formal structure for its joint venture with Emaar, an alliance that will see Dh30 billion worth of investments being channelled into the UAE’s real estate sector. The design for the two initial projects — one each in Abu Dhabi and Dubai — are already underway and will be launched soon, according to Talal Al Dhiyebi, CEO at Aldar. “At least for now, these two mega schemes will be the immediate focus of the JV,” he added. 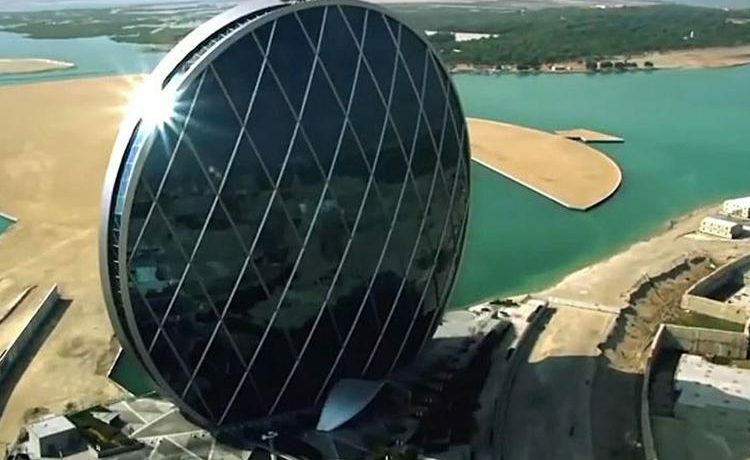 (It was in March last year that the announcement was made about Aldar and Emaar coming together on select projects.) In Dubai, Aldar’s funding muscle will show up in the already launched Emaar Beachfront development in Jumeirah, while in Abu Dhabi, the two will have the Saadiyat Island canvas to focus on. Another positive is the 90 per cent occupancy for its retail and commercial real estate in what has been another difficult year. Aldar recorded Dh1.9 billion in net profits for 2018 (it was Dh2 billion in 2017) on revenues of Dh6.3 billion, a gain of 2 per cent. The 2018 net profits could have been higher but for non-cash adjustments totalling 700 million, according to Greg Fewer, Chief Financial Officer. Aldar has recommended a dividend payout totalling Dh1.1 billion, based on 14 fils a share. “We have undrawn liquidity lines of almost Dh4.7 billion with banks, we are fairly liquid ourselves, and we have the credit ratings,” said Fewer. “Enough to deliver on our business plans for 2019 and beyond.” (The status quo was also bolstered by an over-subscribed seven-year $500 million sukuk issue September last.) The developer said its operating margins are in the 35-40 per cent range now as against the historical 40 per cent and over. The relative softening is due to Aldar widening its project portfolio through more mid-market offerings rather than just push high-end properties. But it should get back to the previous levels as it ramps up plot sales at some of its major destinations, something which it did at its latest project, “Alreeman”. The mid-tier development has so far generated Dh1.6 billion in sales. Plus, of course, this year it will start seeing full-year benefits from the acquisition of TDIC’s interests on Saadiyat, which was completed by mid last year. This generated Dh700 million in revenues last year and Dh200 million to gross profits. 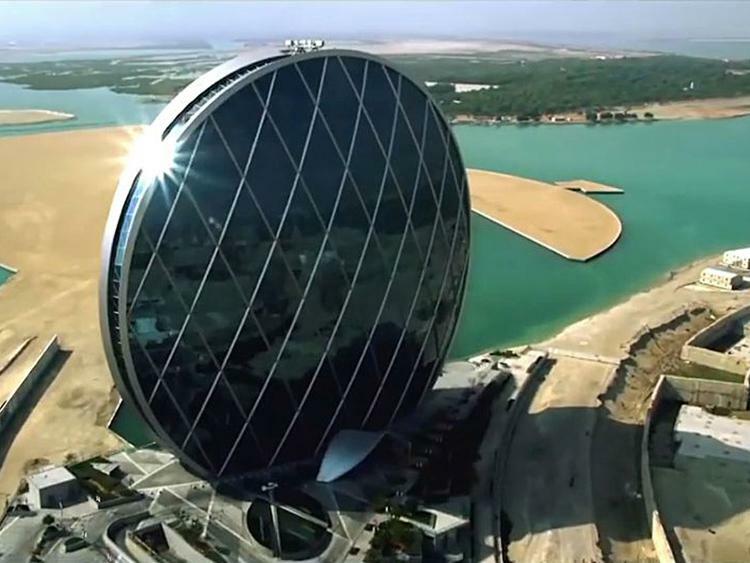 Aldar had paid Dh3.7 billion to TDIC for the entire portfolio. Also, this year, it expects to hand over 1,500 homes, and helping with the cash flow. Another positive is the 90 per cent occupancy for its retail and commercial real estate in what has been another difficult year for the wider Abu Dhabi property market. In 2018, it handed over 1,200 homes while new launches were in the 1,400 units and over range. 57 per cent — contribution of Aldar’s asset management business to 2018 gross profit; · Dh2.6 billion — generated from development sales; and · 78 per cent — of all projects under development sold at end of 2018.